What if you could get a Complete A3 Colour Laser Printer Scanner Copier Solution with No Capital Outlay or Consumables Cost? Our offer makes it simple. 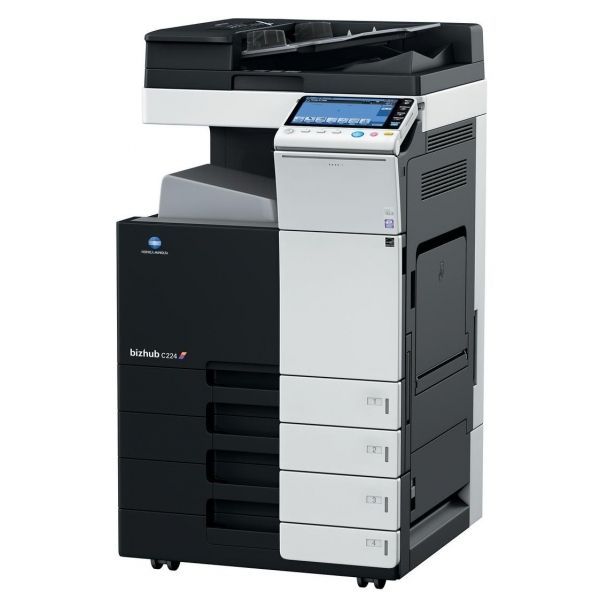 We install our equipment, a Konica Minolta Bizhub in your office and all you pay for is the printing and copying you do. So you save money on the cost of buying or leasing an A3 colour laser printer scanner, and all the ongoing costs for consumables, parts and support. You just pay for a minimum of 1,500 colour prints a month, costing £112.50. In return you get a flexible, managed print offer and peace of mind. We have also introduced a progressive price structure so that additional colour printing and copying goes down in price. All black & white prints & copies are 0.8p.